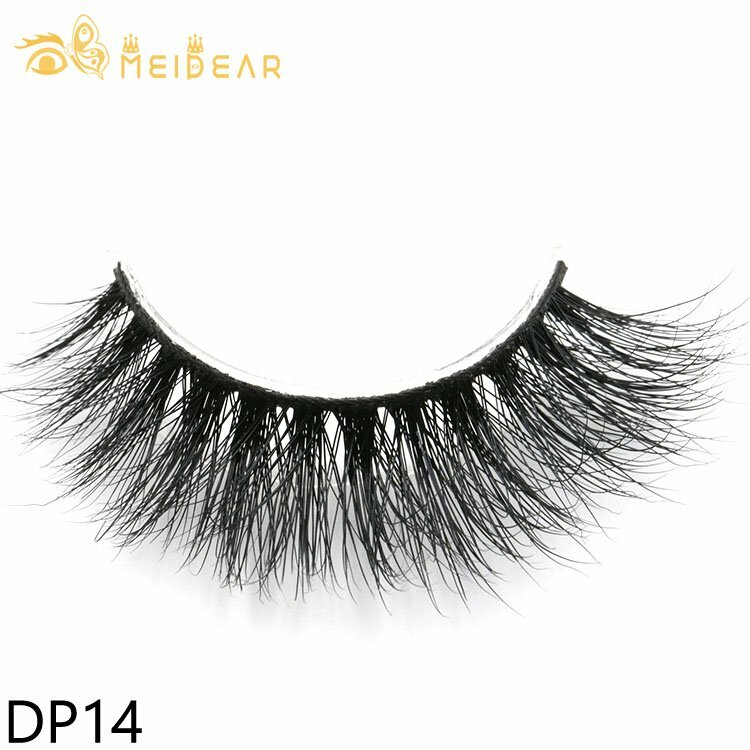 Factory supply private label eye lashes.100% Handmade natural soft long thick mink fur eyelashes Make your eyes bright and attractive Suitable for party, wedding, prom or DIY doll make up. 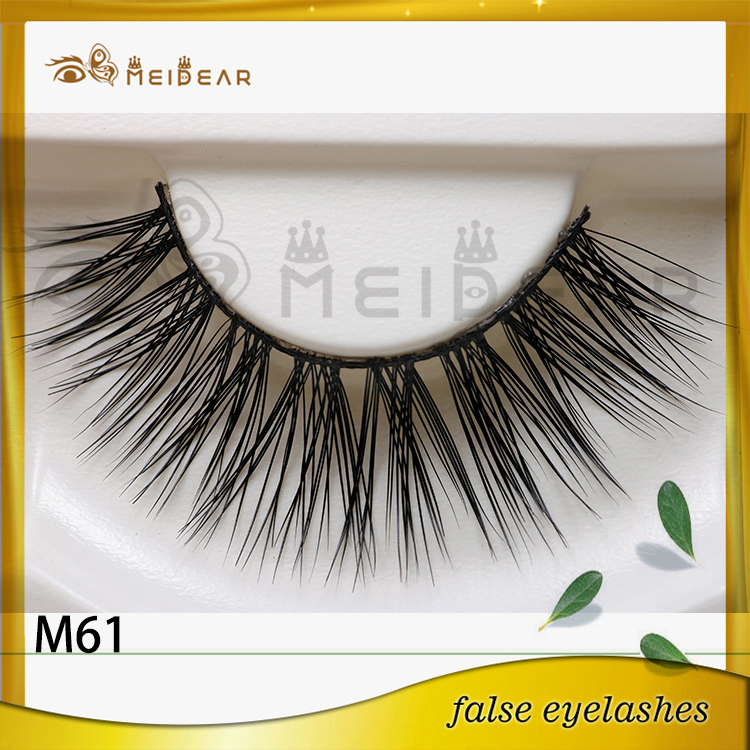 Material: mink hair Color: Black Style. 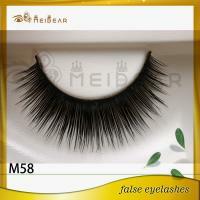 Instruction: Carefully remove the eyelashes from the case Compare false eyelashes with your eye lines and trim to suitable length and width if necessary Apply the glue along the false eyelash root with cotton bud Hold the eyelash on the root of your natural lashes with add a bit pressure on it Package Includes: 1 Pair Mink Hair False Eyelashes.Meidear produce 100% real siberian mink fur eyelashes with high quality and great price. 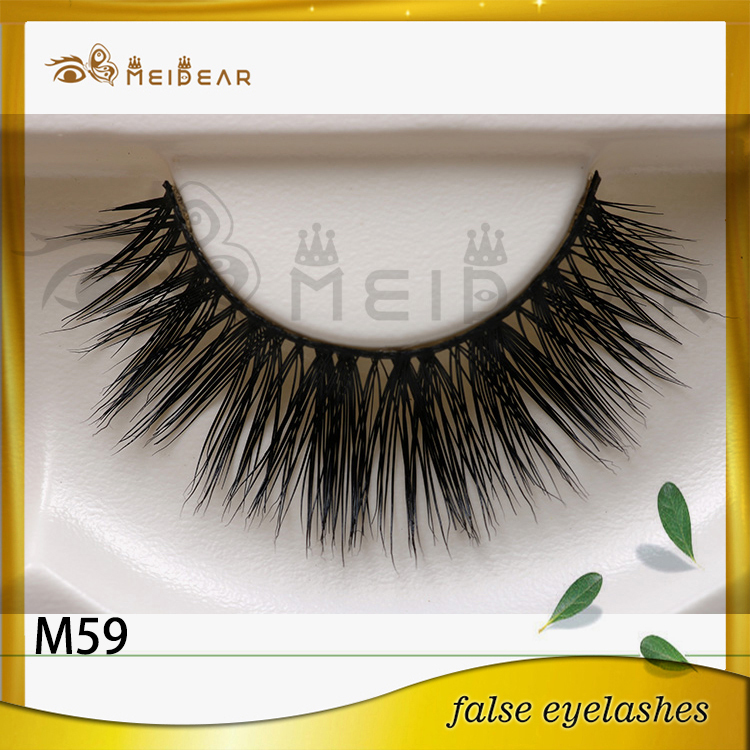 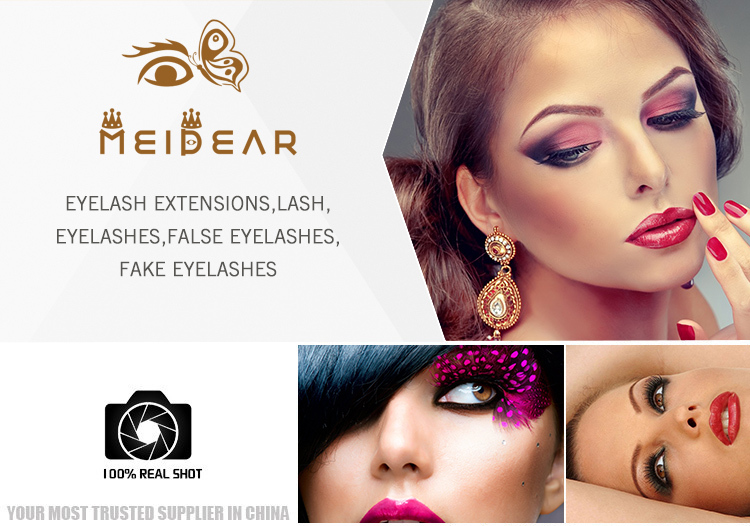 Import siberian mink fur eyelash from China, you can trust Meidear eyelash. 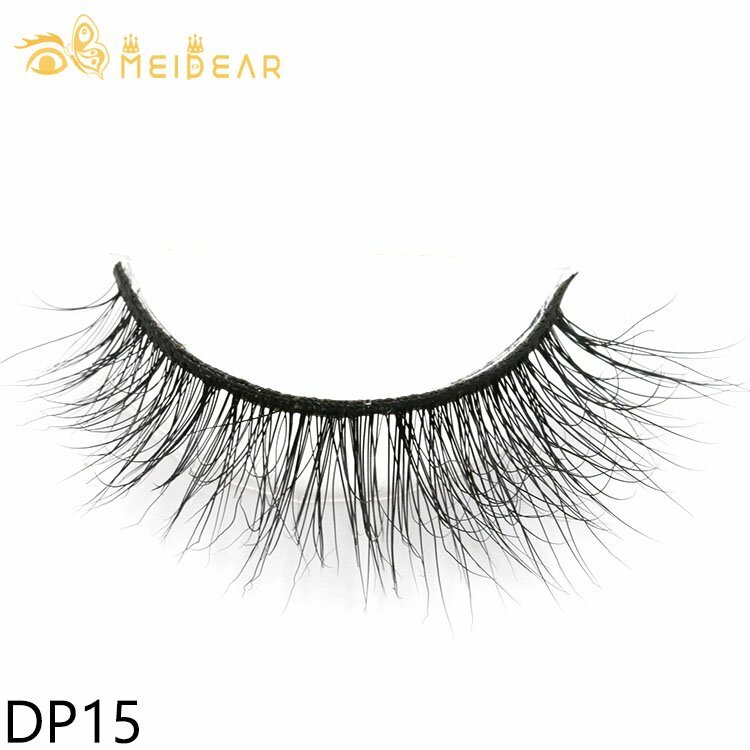 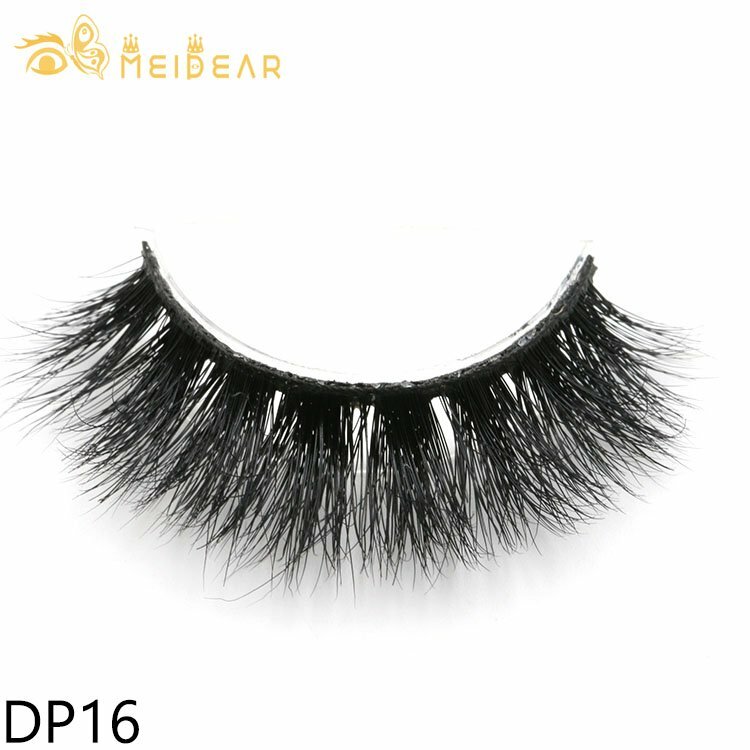 as a professional mink fur eyelash manufactuer, we wholesale best quality siberian mink fur eyelash to the world for more than 20 years. 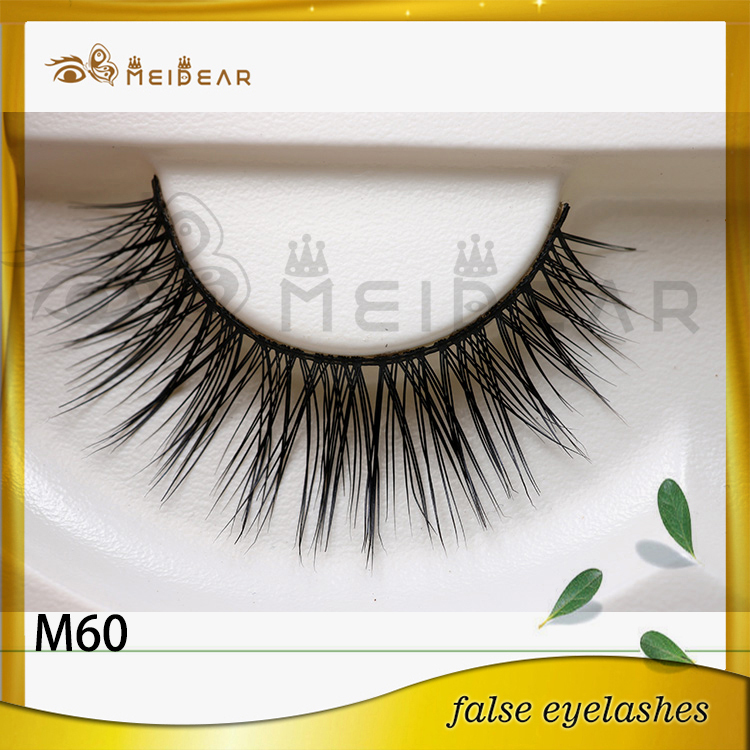 we are good at OEM service.